I am delighted to say I will be doing my second ever photographic exhibition at the end of June. Starting on Wednesday the 27th of June in the truly wonderful surroundings of Sheelagh Na Gig bookshop in Cloughjordan, Tipperary. The exhibition is part of the Cloughjordan Festival running from Wednesday 27th of June until Sunday 1st of July. I will be hanging roughly 30 framed prints [both big and small] around the relaxing environs of the Sheelagh Na Gig bookshop run by the always enthusiastic Liz O’Shea on the main street of the town. The exhibition will remain in the shop until the end of July. The framed prints will all be on sale, limited to only one copy of each print. I will also be selling limited edition mounted prints, specially for those who like to pick their own frames. If you get a chance to drop down, it’s less than a two hour drive from Dublin, please do. If you don’t feel like buying a print then please make sure to buy a coffee or book from Liz, the shop is a wonderful resource for the local community. Hopefully see some of you there. I’m gonna be there for the whole weekend. 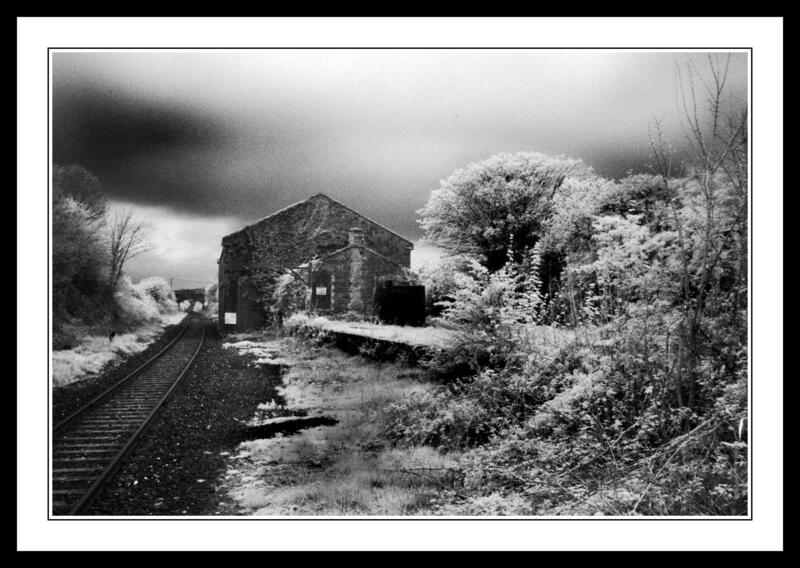 This entry was posted in Black and White Photography and tagged Cloughjordan Exhibition. Bookmark the permalink. Indeed it is Andy. It has really become a bit of an obsession for me at this stage. The closer it gets the more nervous I am becomming. Congrats for expo n° 2. You will be fine. I really enjoyed your featured photo. Keep up the great work and see you again soon. Hey Barb, thanks again for the kind comments. It went really well. We had an official opening last Wednesday and lots of nice people showed up for it.